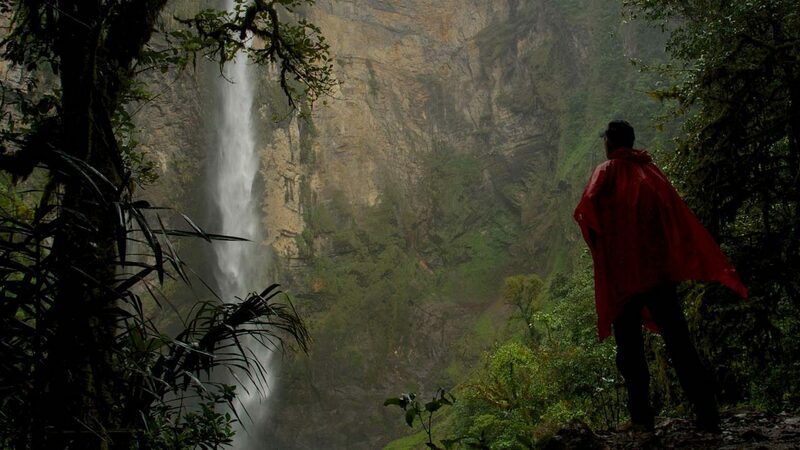 Gochta Falls in Peru's state of Amazonas is probably the 5th tallest waterfall in the world. Imagine standing on a mountain and knowing that everything you can see to the horizon has been protected and that you played a part. Nature & Culture is the vehicle through which you can save the world’s richest ecosystems at the scale of entire landscapes. Here’s a sample of what our donors have accomplished so far. 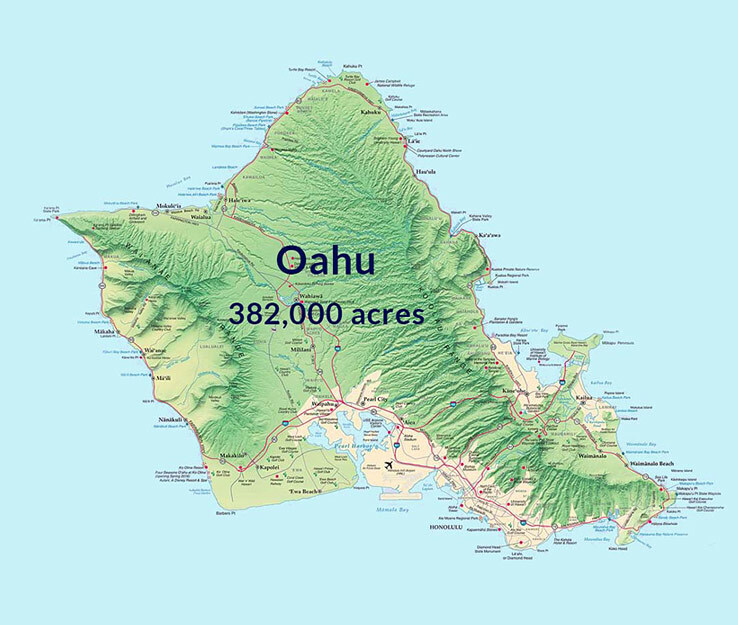 Oahu, the main island of the state of Hawaii, is 382,000 acres.